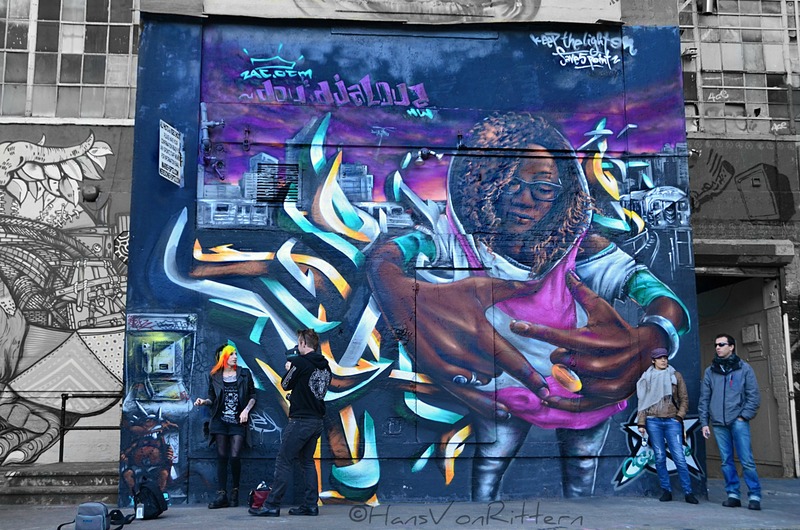 Photo of the day: HANS’ EXHIBIT ANNOUNCEMENT at GOLD COAST ARTS CENTER! – March 16, Sunday, 3-6pm ! 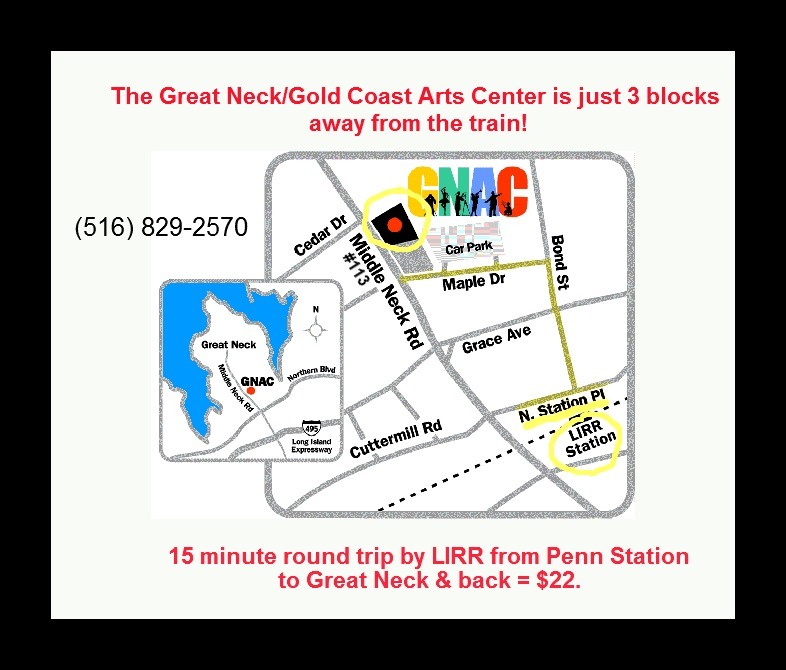 The Gold Coast Arts Center is in Great Neck Long Island, just a 15 minute $22. round trip away from Manhattan by LIRR. Heck, it takes you longer to get to Brooklyn! COME JOIN US! The exhibit runs from March 16 to April 27, 2014. The Great Neck Arts Center is located in Great Neck at 113 Middle Neck Road. Our entrance is through the rear of the building in the northwest corner of the outdoor Maple Drive parking lot (see map). Please note – you cannot enter the Arts Center from Middle Neck Road – you must use the Maple Drive parking lot entrance. If heading east on Long Island Expressway, take exit 33 and turn north on Lakeville Road. Crossing Northern Blvd. Lakeville Road becomes South Middle Neck Road, then Middle Neck Road. Continue into town, turn right at the 8th traffic light onto Maple Drive. Make your first left into the outdoor Maple Drive parking lot. Entrance to GNAC is in the northwest corner of the lot. 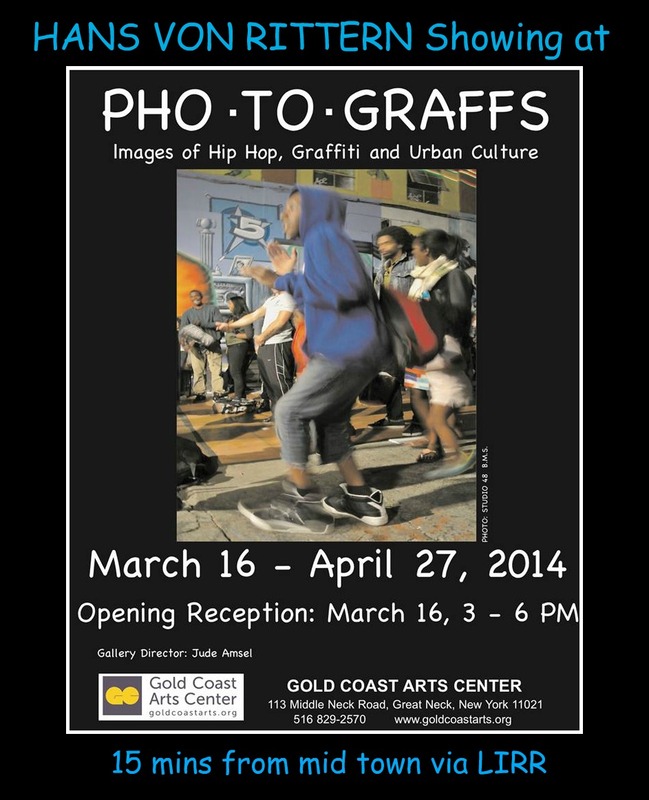 COME SEE MY PHOTOS ON DISPLAY! ALL AVAILABLE FOR SALE.